Nikki is a wonderful photographer. We were lucky enough to find her a couple of years back and she has been our family photographer ever since. For the first time this year we participated in her documentary photography. She followed us around for a few hours as we just did what we normally do as a family. No posing, no stressing out about matching outfits, no yelling "say cheese" between my teeth to my 2 little girls as we posed for that one perfect shot. I had no idea what she was capturing behind that lens throughout the day, but before the day was done my little girls were calling her "Aunt Nikki" and adopting her as a member of our family. They bawled when she left. Reveal day was wonderful - she brought over some sweets for us to enjoy and examples of all the products she has to offer so i could see where they might fit in our home. She was so patient as I looked through everything 1800 times and the girls ran around happy to see her again. We watched the slideshow and it took a lot for me not to cry. I take pictures. Thousands over the years since my girls were born. I always have my phone out ready to capture a cute moment, but the ones i'm usually in are selfies - or the once a year posed family picture where you can see me talking through my teeth while i'm gripping a wiggly child. These were different. WAY different. She caught a day in motherhood. The putting on of shoes, the pushing hair off of my daughter's beautiful face, the looks of their excitement and the happiness it gives me, the playing and the teeth brushing and the book reading and the bedtime giggles. All of it. I can't describe what a gift that was to me. Nikki has a wonderful talent for seeing life through a mother's eyes and documenting it for you. My only regret is that I haven't been doing this since my babies were born. These types of photographs are irreplaceable and I would highly recommend Nikki to take them for you! "I seriously welled up and cried when Nikki came over to show us our fully edited session on our big TV in our playroom. I was just totally taken aback by how beautifully she captured our day as a family. There was no posing, no perfect smiles, messy rooms and faces…but it was our day, and it was beautiful beyond words." "Nikki has a uniquely creative eye for remarkable shots in what appears everyday. Pair this talent with the fun and ease of her shooting style, and you find you are on a memorable outing. My wife and I highly recommend you join in the fun, at Olive Shoot." "Nikki did our newborn session with our beautiful baby girl recently. I could not have asked for a better experience! She was incredibly patient and took her time with every shot. You could see the care and pride she takes in every picture she takes. She was great with our daughter and made sure to keep her comfortable or pause if we needed for her to feed. I was so worried our little one wouldn't cooperate but Nikki quickly put me to ease with her calm approach to every shot. She truly made it an amazing experience and the pictures came out beautifully. I look forward to her documenting our sweet baby girls life as she grows!" 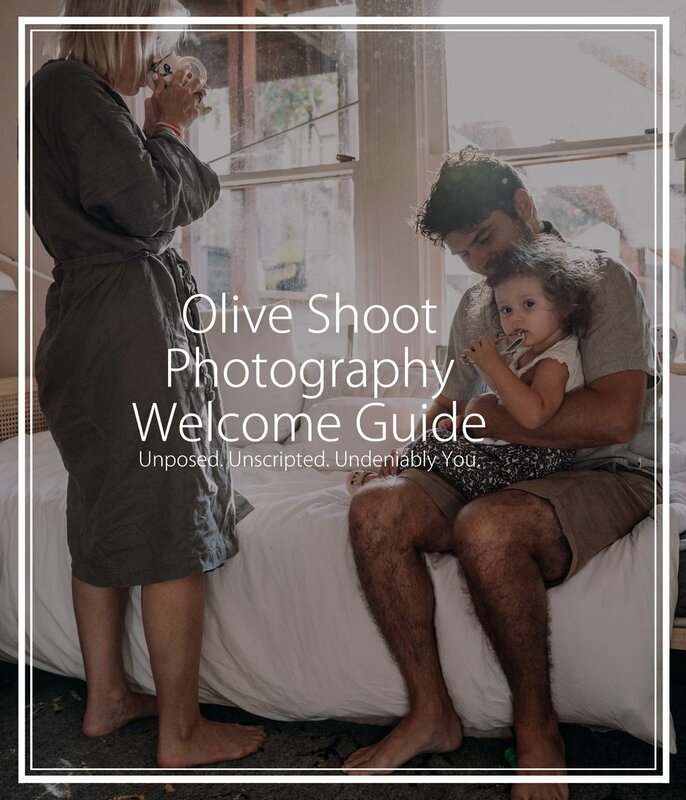 "So thankful to Olive Shoot photography for capturing such beautiful photos and being so patient and encouraging as I took breaks to nurse and console a newborn. I couldn't ask for better photos and memories made that day during our session!" "This was the first time for my husband and I to have professional photos since our wedding 4 years ago. The experience was great!! Nikki was extremely patient with our 2 pups and my cranky husband. I couldn't be happier with the end result. We now have beautiful memories that will last a lifetime." "Nikki took our baby boys newborn pictures. She has an amazing talent and I would definitely recommend her! She also captured some family pictures for us and managed to make everyone very relaxed, making our pictures very natural." "Nikki did my sons 1 year old pictures and did absolutely amazing! She was very patient and detail oriented. She took her time to make sure she captured precious and unforgettable moments. Happy tears were just flowing as soon as I saw her amazing work with the photos she took of my son. She is definitely someone I would highly recommend!" "This is the 2nd time we have used Olive Shoot! Love Love Love! She was recommended to me by a friend, and we have loved her photos ever since. She is so thoughtful, and brings things for the girls to do during the photo shoot. She makes them laugh, and they have such a good time. We now have perfect candid shots that show all three of our crazy little girls personalities." "I can't tell you how awesome it was to have Nikki take photos of my boys. She was patient with my kids, which is always a win in my book, but also game when I told her I was located WAY out in the boonies and had horses to incorporate into pictures. I was so happy with the end results! She was amazing, all the way around. I'm thrilled to have had her take our photos and proud to call her a friend." "Nikki with Olive Shoot did an amazing job on my daughter's 1 year pictures. She was super laid back and easy to work with which made the shoot go extremely smooth. We had some problems with weather the week we were trying to shoot and she was very flexible in making sure I got what I wanted. I absolutely love the pictures. I would highly recommend her for your special occasion. I will be using Nikki with Olive Shoot in the future."